Modern B2B eCommerce mirrors the strengths of B2C online commerce, including 24/7 availability and seamless, multi-device access. While it’s becoming table-stakes for manufacturers & distributors to provide online ordering on the web, many are falling short when it comes to providing a strong mobile ordering experience for their customers. Suppliers that have responded to B2B buyers’ demands for mobile ordering access, on the other hand, are increasing revenue growth, customer retention, and competitive differentiation. 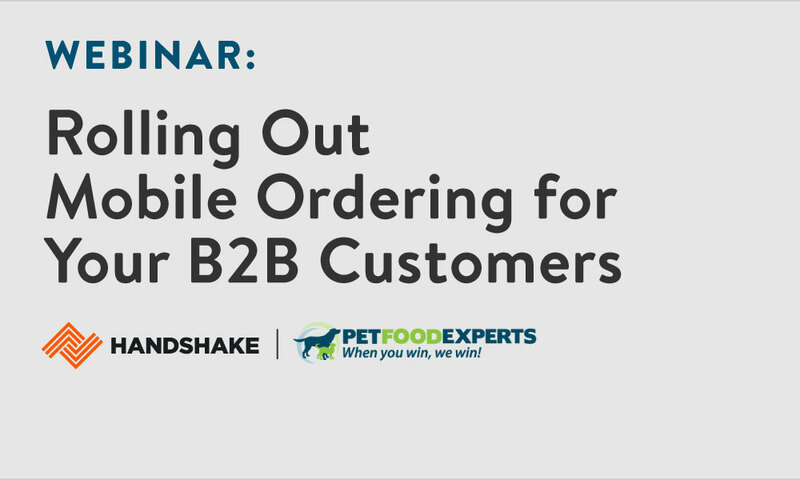 One such supplier is Pet Food Experts, a leading pet food distributor who rolled out Handshake Direct Mobile, their B2B mobile ordering application, to their customers this past year. As a result of their well-crafted launch strategy, 10% of their overall revenue is now coming through their mobile ordering channel, and they have won business from competitors. In this engaging live interview discussion, Alex Silva de Balboa, Senior Strategy & Technology Consultant at Pet Food Experts, will be sharing the strategic drivers behind their decision to roll out this technology and the specific tactical steps they used to drive mass adoption during the rollout. The specific tactics that Pet Food Experts employed to drive a highly successful rollout strategy. 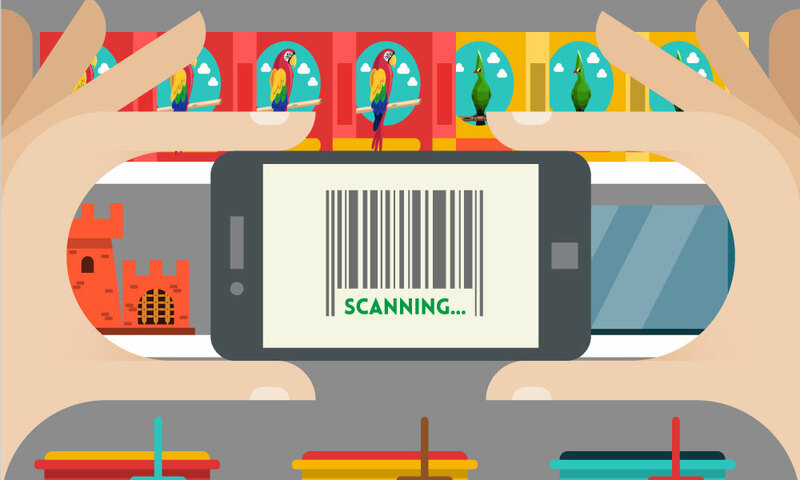 What led a segment of Pet Food Experts’ buyers to start placing 80-90% of their orders through the mobile channel. How Pet Food Experts has leveraged mobile ordering to drive revenue growth and competitive differentiation. 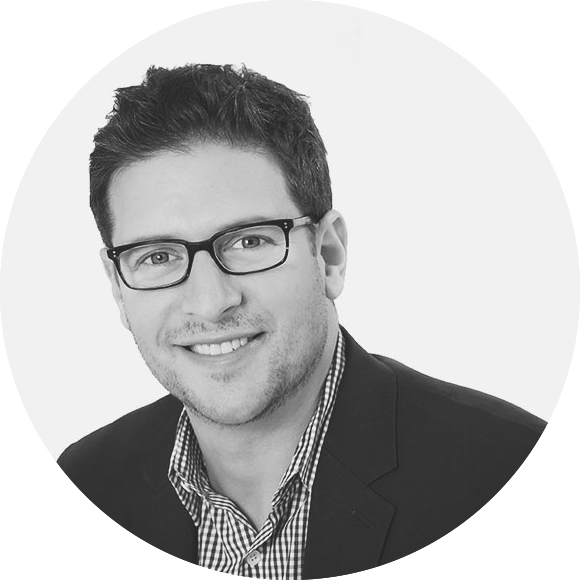 Kiva Kolstein is Chief Revenue Officer at Handshake, where he empowers manufacturers and distributors to transform their sales and ordering processes with B2B eCommerce and mobile technology. Prior to Handshake, Kiva was VP Sales for Percolate and SVP Sales for the corporate and life sciences division of Gerson Lehrman Group ("GLG"). Kiva is also a regular consultant to First Round Capital companies and an advisor to several high-growth startups. Today, Kiva is helping manufacturers and distributors across a wide variety of industries discover the power of B2B commerce solutions.